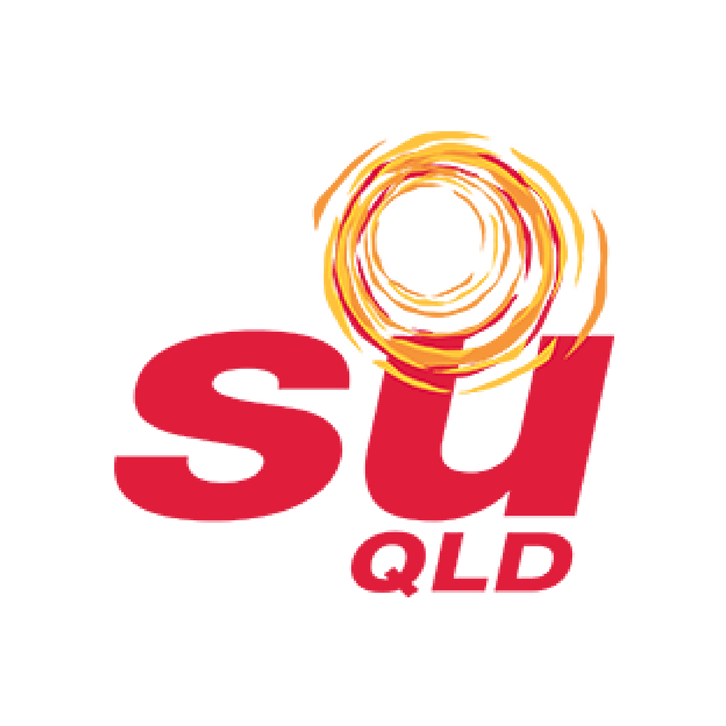 At Scripture Union QLD, their vision is to see each child and young person connected and supported in community, serving others, and experiencing fullness of life. Their mission is to bring God’s love, hope and good news to children, young people and their families. Scripture Union run more than 100 camps, holiday programs and community outreach events each year, as well as working with hundreds of ‘at-risk’ young people. They also supply school chaplains to provide social, emotional and spiritual support to more than 800 school communities across Queensland. As a church, we support and give financial assistance to Scripture Union every month.